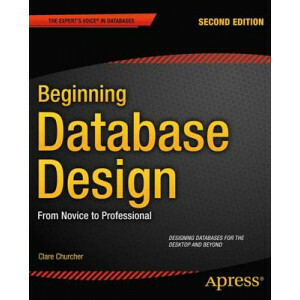 Beginning Database Design, Second Edition provides short, easy-to-read explanations of how to get database design right the first time. 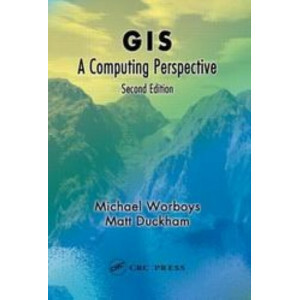 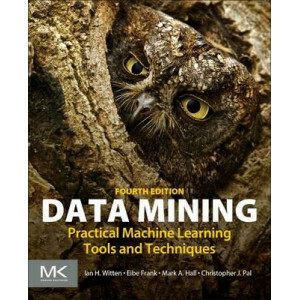 This book offers numerous examples to help you avoid the many pi..
Data Mining: Practical Machine Learning Tools and Techniques, Fourth Edition, offers a thorough grounding in machine learning concepts, along with practical advice on applying these tools and techniqu..
## Please check Price and availability before ordering, thank you ## GIS: A Computing Perspective, Second Edition, provides a full, up-to-date overview of the state-of-the-art in GIS, both Geogra..
Head First C# is a complete learning experience for learning how to program with C#, XAML, the .NET Framework, and Visual Studio. 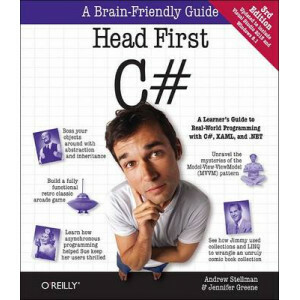 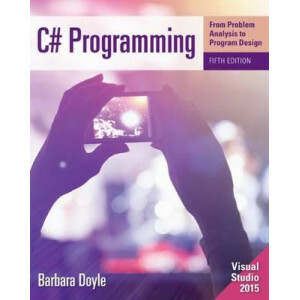 Fun and highly visual, this introduction to C# is designed to keep you.. 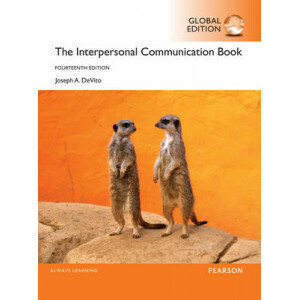 Choices Behind Human Communication The Interpersonal Communication Book approaches the subject of communication through integrative theory, research, and hands-on methods. 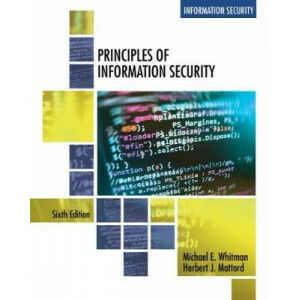 A threefold approach identif.. 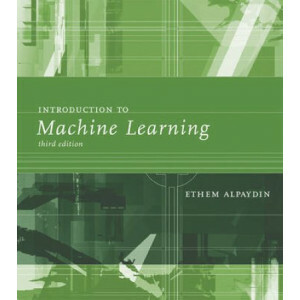 The goal of machine learning is to program computers to use example data or past experience to solve a given problem. 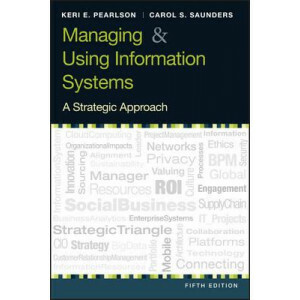 Many successful applications of machine learning exist already, including systems ..
Pearlson and Saunders', Managing and Using Information Systems: A Strategic Approach, Fifth Edition, conveys the insights and knowledge MBA students need to become knowledgeable and active participan..
Master the latest technology and developments from the field with the book specifically oriented to the needs of information systems students like you -- PRINCIPLES OF INFORMATION SECURITY, 6E. 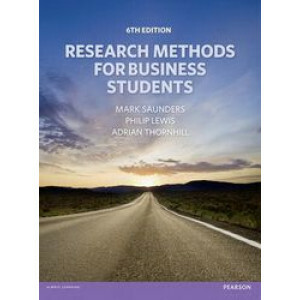  Taking..
A comprehensive introduction to research methods in business for students planning or undertaking a dissertation or extensive research project in business and management. 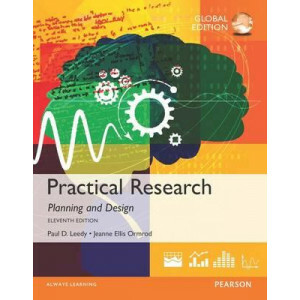 The sixth edition of Researc..
For introductory courses in computer concepts, digital literacy, or computer literacy, often including instruction in Microsoft Office. 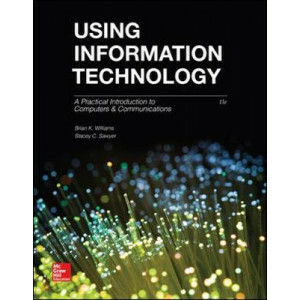 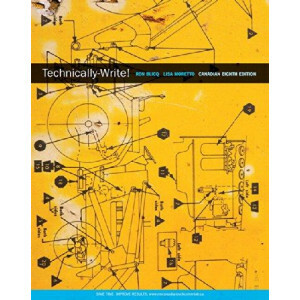 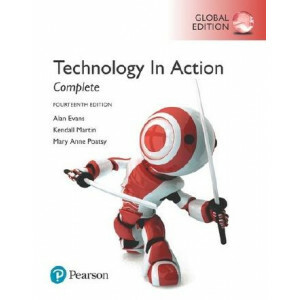 Explore, discover, and experience technology with th..
"The tumultuous changes in the landscape of information technology over the last two years have led us to make extensive modifications in this edition of Using Information Technology - to do not just .. 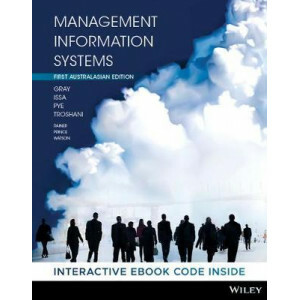 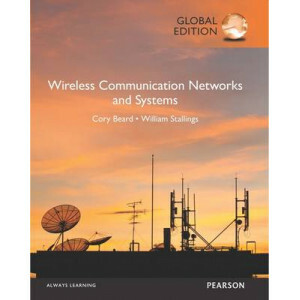 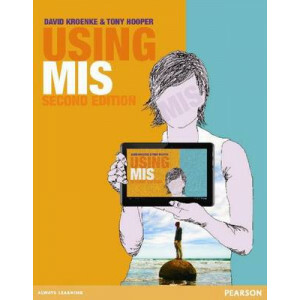 Using MIS 2e has been designed to help students develop a solid understanding of information systems (IS) and to acquire the essential skills that all business professionals will need for managing IS ..
For courses in wireless communication networks and systems A Comprehensive Overview of Wireless Communications Wireless Communication Networks and Systems covers all types of wireless communications,..